hd00:11VJ Fractal gold kaleidoscopic background. Background orange motion with fractal design. Disco spectrum lights concert spot bulb. Light Tunnel. Seamless loop. 4k00:07Global Network Connections. 4K UHD animation. Seamless loop. 4k00:10Floodlights disco background. 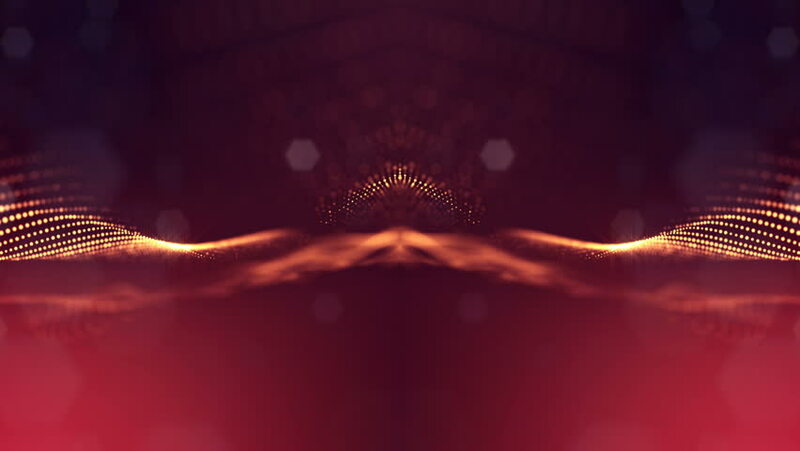 Abstract motion background in golden colors, shining lights, energy waves. Light seamless background. Seamless loop.